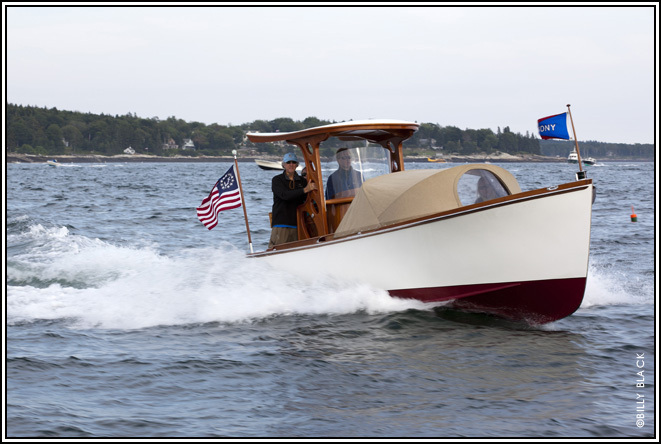 The YNOT 25 is a variation of our center console YNOT Wilbur that was launched in late 2004. Our goal with the YNOT 25 is to improve upon the excellent handling characteristics of YNOT Wilbur through a refinement in the lines and driveline. The YNOT 25 will be 25 feet in length with an 8 foot beam and will be powered by a single inboard engine, gasoline or diesel, with full vibration isolation. 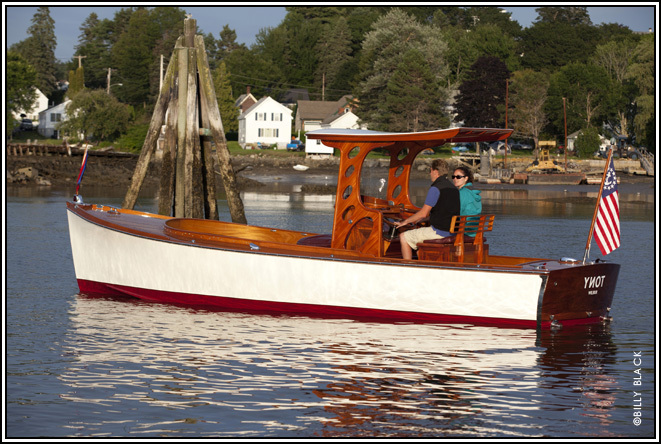 Mark Fitzgerald of Fitzgerald Marine Architecture has been enlisted to assist with the refinement of the lines and driveline. The specifications of the YNOT 25 will be similar to those of YNOT Wilbur, though with a bit less brightwork. A mahogany trimmed composite T-Top will be fitted to the boat along with a windscreen. 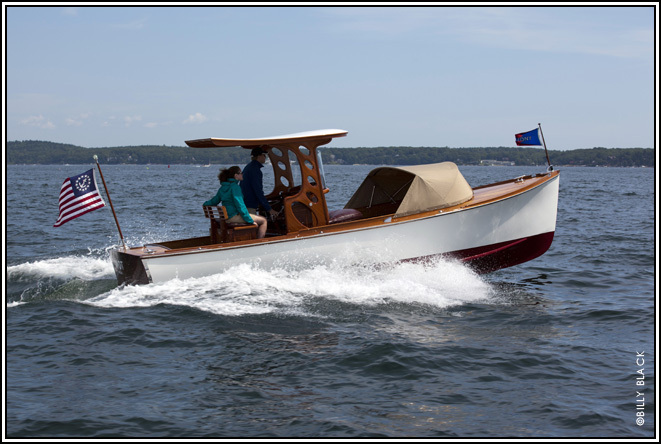 Please see the Photos and Specifications of YNOT Wilbur for additional Information on the YNOT 25. With the refinement of the lines now complete, we expect to begin construction on the YNOT 25 in the coming months. If YNOT is in your dreams... please contact us. Please CONTACT US if you are interested in this build.